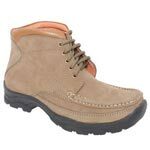 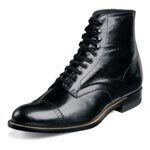 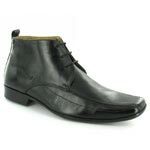 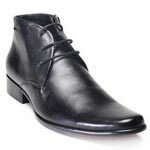 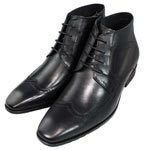 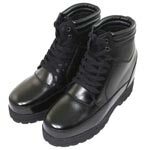 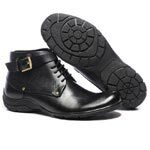 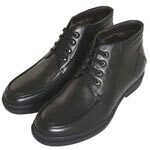 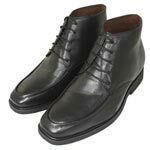 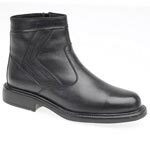 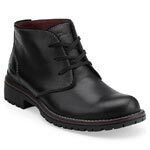 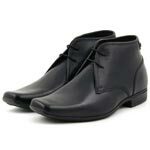 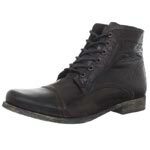 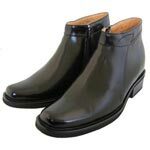 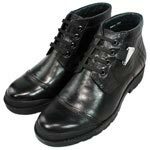 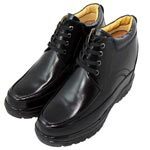 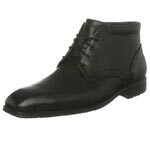 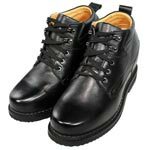 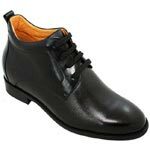 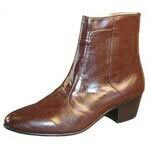 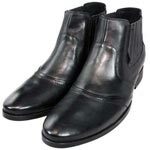 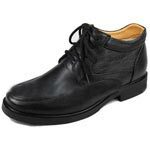 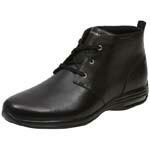 We offer height increasing genuine leather boots for men at very resonable prices. 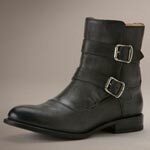 Fabulous Western inspired tall leather boots for men. 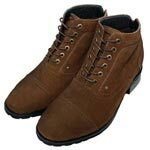 Genuine leather designer boots from india. 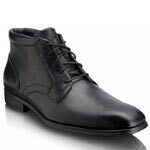 Designer mens boots from india. 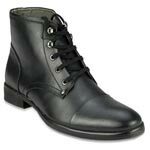 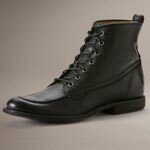 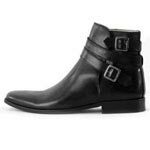 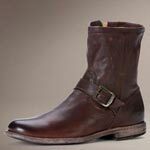 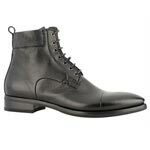 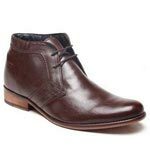 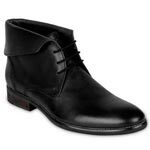 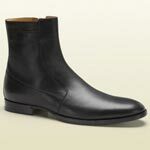 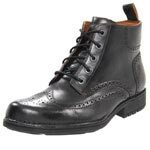 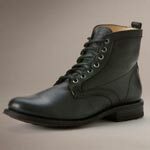 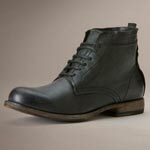 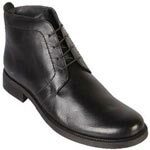 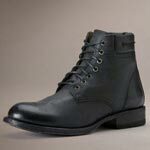 For the discerning man, looking for the perfect mens boots for casual or dress occassions.